Happy May Day! Spring is in full bloom and whether you're decorating with faux flowers or fresh ones, May Day has always been a day to show off some floral decor. 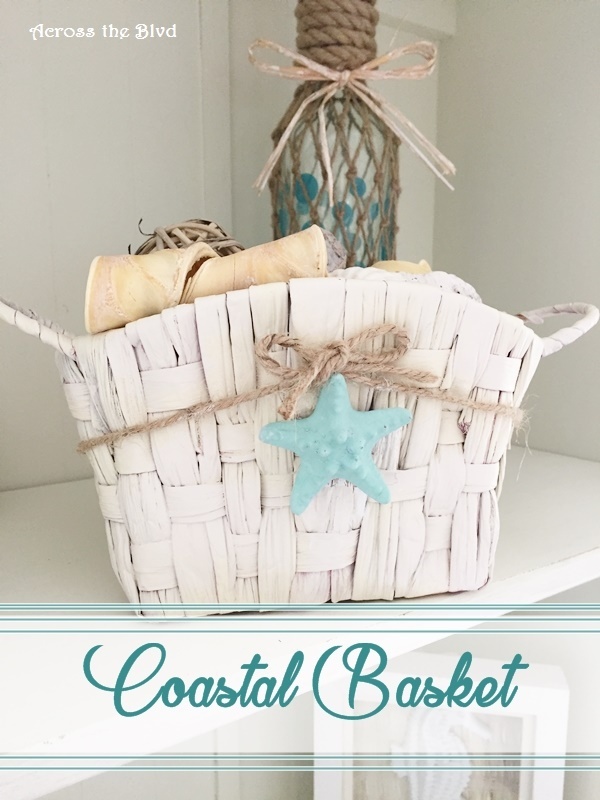 I found a long wall basket at Goodwill recently and even though it was black and not at all spring like, I knew all it needed was a . . .
Coastal Vanity Box ~ Thrift Store Find Makeover. I've been lucky lately to have found some thrift store items that are just right for makeovers. 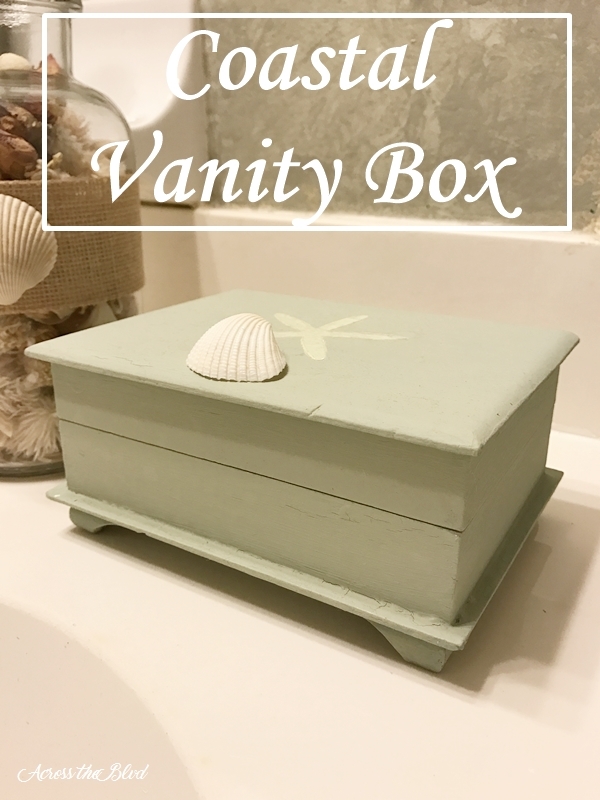 I wanted to add a little more coastal decor to our guest bath and I was looking for a small box that could be used as a vanity box with a few items that . . . While I'm not a watch wearer, Gloria absolutely loves them. She has quite a few and she loves coordinating them with her outfits. 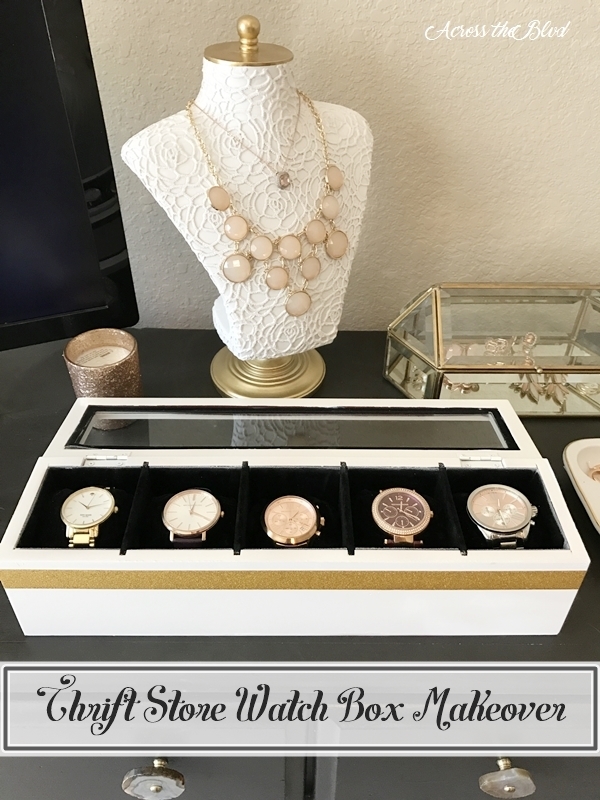 She has a large watch display box, but it's rapidly filling up. When I spotted a smaller one at Goodwill recently, I knew I could give it a makeover and have it blend in . . . I bought an old recipe card stand at Goodwill a few months ago. It needed a makeover, but it's just the kind of project I like! I changed it from drab and outdated to a piece that fits in with my coastal kitchen decor. I only paid a couple of dollars for it and I had all of the supplies on hand to . . . 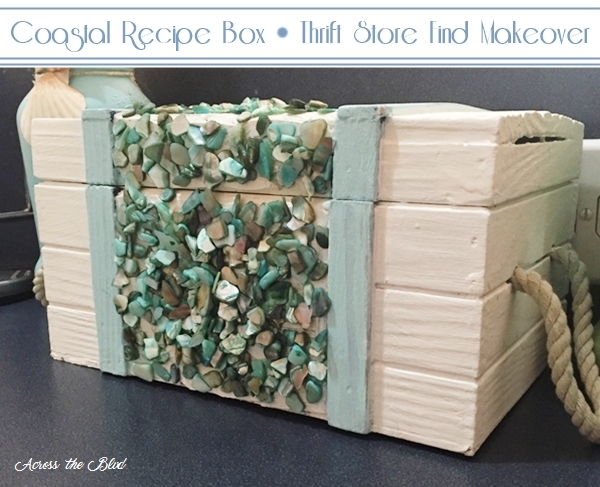 I've got another thrift store find makeover to share with you. I know that we all access recipes on line, but I still love having printed recipes. I've got lots of recipes printed out and they've been crammed into one of my kitchen drawers. I've been on the lookout for a box that would be the right . . . Welcome to Christmas in July! We've joined a group of bloggers to share Christmas crafts, diy projects, recipes and more. We'll be celebrating Christmas in July every Wednesday for the month. 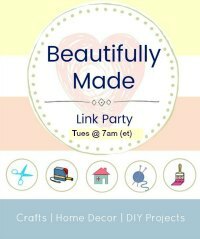 Today, I'm sharing a budget friendly, easy project. 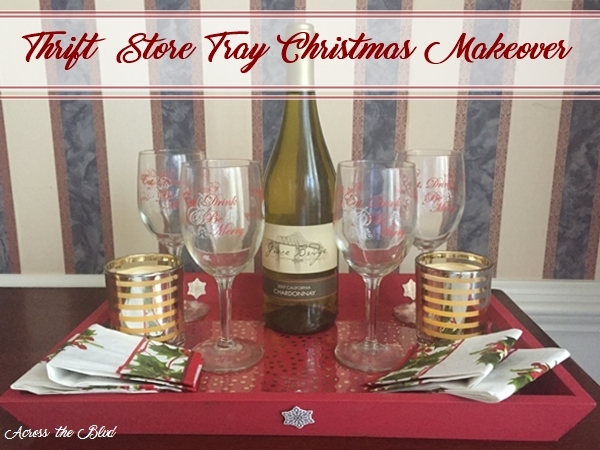 A thrift store tray gets a . . . 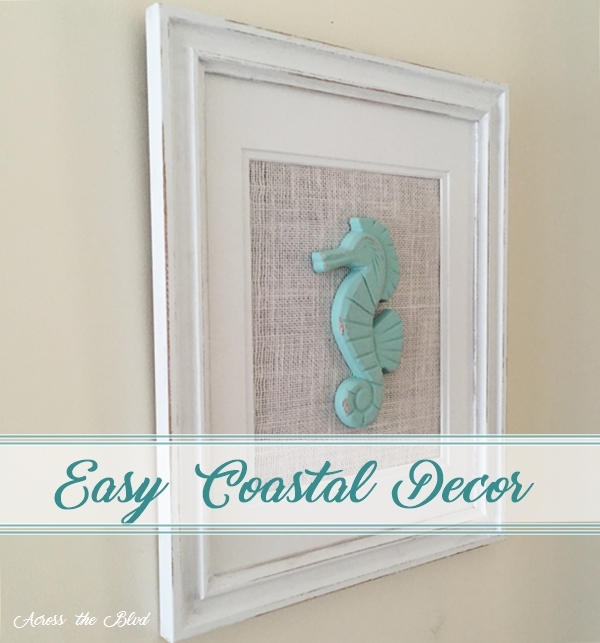 Adding more coastal decor to my guest room makeover was easy and inexpensive. Finding various items at thrift stores and storing them away until I think of something to do with them is a frequent occurrence. It's hard to pass up items that are less than $2.00 when I know that sooner or . 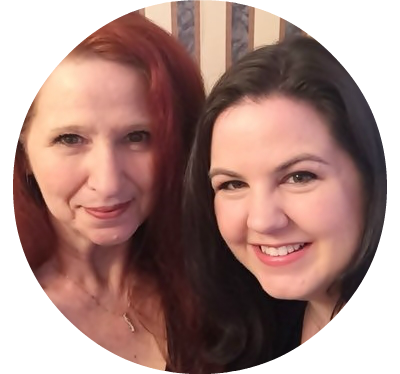 . .
Keeping in mind that I set a very small budget for a guest room makeover, I needed to find ways to add some wall art cheaply. This project was as inexpensive as it was easy! Once again, paint makes all the difference. 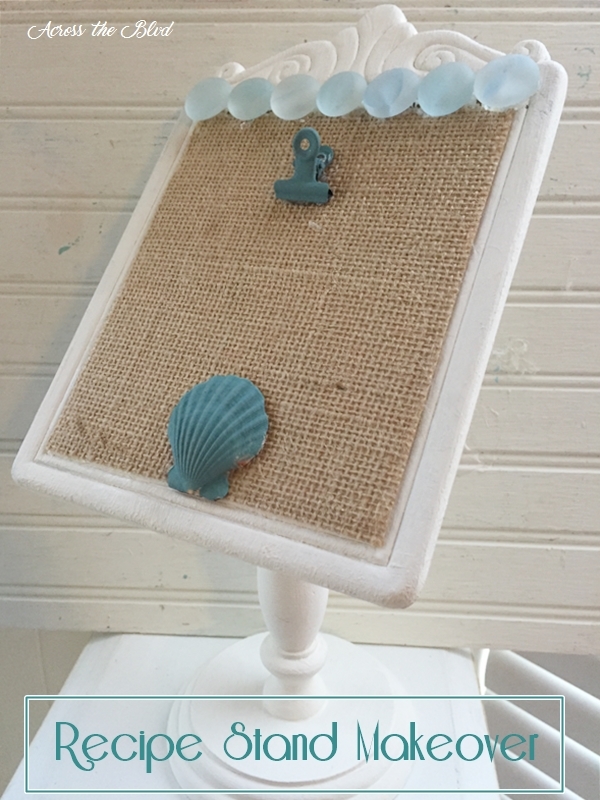 I took a old thrift store frame and turned it into a pretty piece of coastal wall . . .